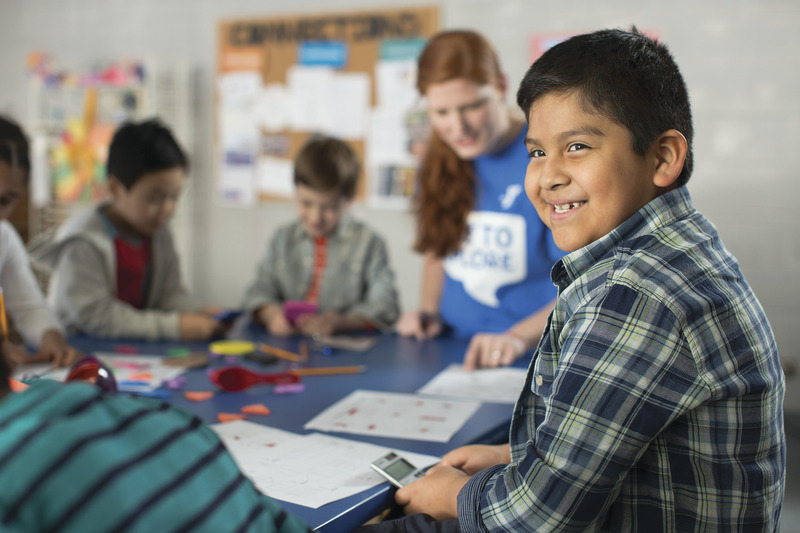 Our SACC-Before and After School Care program is designed to provide care for children while parents* are working. We emphasize the Y’s four core values in character development—caring, honesty, respect and responsibility – in every activity and interaction. Our goals for SACC are: To provide a warm, caring and safe environment under the guidance of an experienced staff. To provide each child the opportunity to develop their self-confidence and social skills. To provide developmentally appropriate activities that stimulate creativity and encourage learning through fun and discovery. 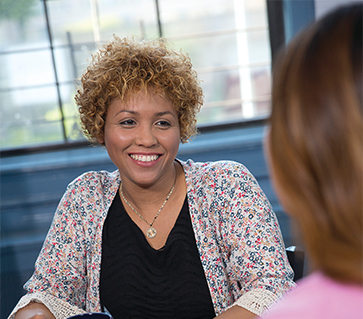 Our services are provided in Woodbury, Paulsboro, Wenonah and South Harrison for the 2018 – 2019 school year. All schools are licensed through the State of New Jersey. Registration Fee: Each family must pay a one-time fee of $40 per child. Drop In Voucher: Voucher cards may be purchased at the YMCA. 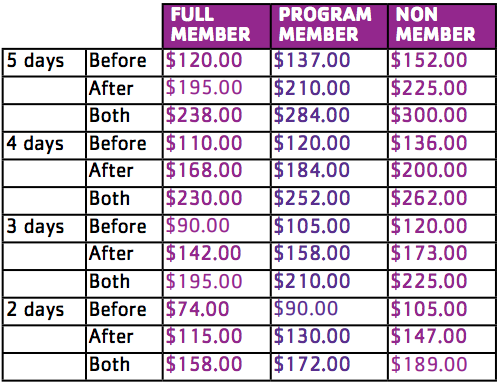 The cost is Full Members – $85, Program Member – $95, Non Members – $105. Each voucher grants the user 5 visits to our SACC program. Voucher cards are one per child and cannot be shared. For every visit (either AM or PM) a block must be dated and initialed. If needed for half days, 2 blocks are required to cover full care. SAVE TIME, AVOID LINES & LATE FEES! On-line Registration and Automatic Payment Plans are available. Multi Child Discount: 2nd child discount of 15% off program fees. *We define parent broadly to include all adults with primary responsibility of raising children, including biological parents, adoptive parents, guardians, stepparents, grandparents, or any type of parenting relationship. Is your child already enrolled in our program? Great! Payments are due by the 20th of each month. You can easily pay your monthly bill online by clicking here. 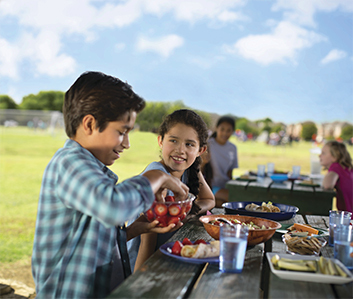 Our programs follow Healthy U – New Jersey’s first comprehensive, statewide initiative to address child obesity in the after-school setting. After you register for the program, please be sure to fill out the last 5 pages of the Parent Pack and return it prior to the first day of school. You could return it by email to KOrlich@ymcagloco.org or drop it off at the Welcome Center. Please do not wait to register and return the parent pack. We want everything to go smoothly for you and your child on the first day of school. Thank you!